Use code beautifulmom to get 15% off! Dragonfly Traditions is an incredibly clean skincare company that makes my absolute favorite deodorant! Dragonfly is dedicated to following the traditions of our ancestors by relying on ingredients found only in nature. With no added chemicals, preservatives or additives, it’s skincare that acts like nature’s medicine! I absolutely love Dragonfly’s hand cream for cold weather skin treatment, and their night cream feels heavenly on my face! I am also a big fan of Dragonfly’sface serum for night, especially if I’m ever experiencing hormonal acne. I also totally love that Dragonfly Traditions is a family-run business, offering 100% all natural skin and hair care products. Their list of ingredients is super-short and uncomplicated: only natural oils, butters, beeswax, honey and minerals. That means that everything is Gluten-Free and Paleo-friendly. Even the most sensitive skin will probably respond well to these products. 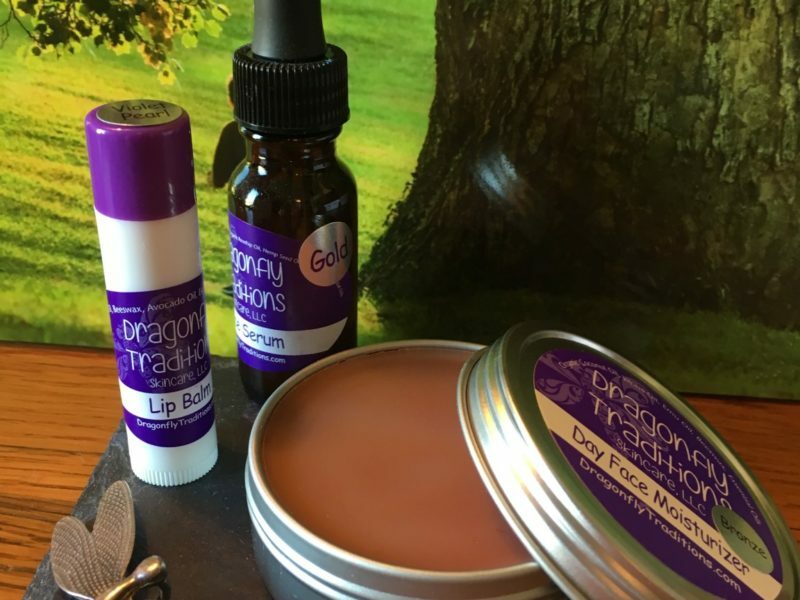 My first diagnosed autoimmune disease is symptomatic on my skin, and after years of struggling with other products, Dragonfly Traditions is totally a lucky break!